Great news! 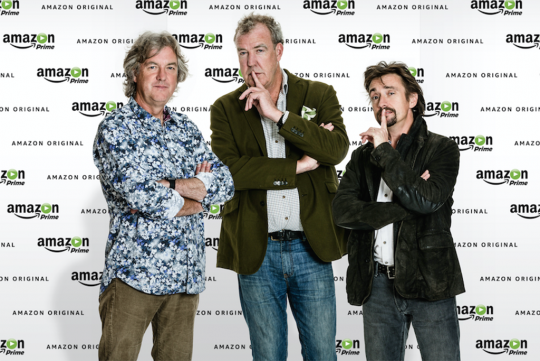 Former Top Gear hosts,Jeremy Clarkson, Richard Hammond and James May have all confirmed that they have reached a deal with Amazon and will be hosting the currently unnamed show soon. Said to go into production shortly, the new show will air exclusively on the company’s video streaming platform - Amazon Prime. More great news: the three of them have committed to a three-season deal! And the good news doesn’t stop here. Even Andy Wilman, Top Gear’s former executive producer and Clarkson’s good buddy, will be involved in the venture, which means the whole show should hopefully feel like what we have been used to.